Jacqueline Harvey has combined a successful career in education with her love of a good story. 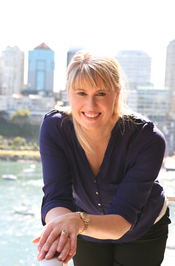 She is the author of many novels for younger readers and a picture book, THE SOUND OF THE SEA, which was awarded Honour Book in the 2006 Australian Childrenâ€™s Book Council Awards. Jacqueline taught in Infants and Primary schools and was Deputy Head of Abbotsleigh Junior School (an independent day and boarding school for girls) in Sydney Australia for seven and a half years before taking up the position of Director of Development at Abbotsleigh in 2010. In October 2012 she resigned to become a full time writer and speaker. 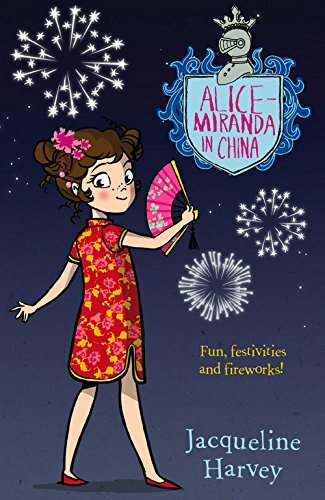 Jacquelineâ€™s bestselling Alice-Miranda and Clementine Rose seriesâ€™ centre on the adventures of two young girls. 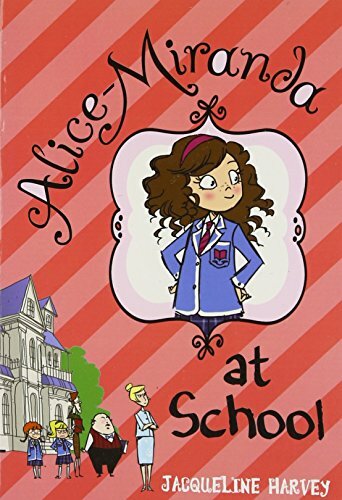 Alice-Miranda Highton-Smith-Kennington-Jones is a perpetually positive and determined seven year old who takes herself off to boarding school because it appeals to her sense of adventure. Clementine Rose is a sweet little girl, who brings much joy to her family and the friends she makes along the way in her journeys through the first five books of the series. A star of the show is Clementine Roseâ€™s pet, an adorable teacup pig called Lavender. Shortlisted 2014 REAL awards which are the Childrenâ€™sâ€™ Choice awards KOALAâ€™s in NSW, YABBAâ€™s in Victoria and COOL in the ACT. Named Australian Children's Book of the Year 2011 as voted by the members of the NSW Independent Booksellers Group. Shortlisted for the 2011 Australian Peace Award. 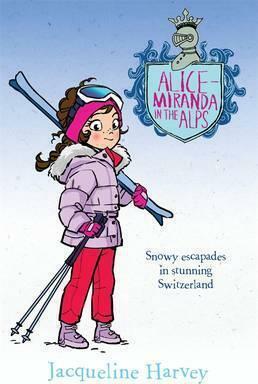 Alice-Miranda and her friends are off to Switzerland to ski, sightsee, and experience the unique White Turf racing event. St. Moritz is as glamorous, as they expected and their hotel is beyond beliefâ€”as are its owners, the overly friendly Otto Fanger and his frosty wife, Delphine Doerflinger. Mid-holiday, the Baron, a close friend of Alice-Mirandaâ€™s family, reappears after being mysteriously uncontactable, and the group head across the country to stay at the Grand Hotel Von Zwicky. The resort town of Zermatt is full of charm, but underneath the picturesque exterior are glimpses of shady dealings and unsavory characters. 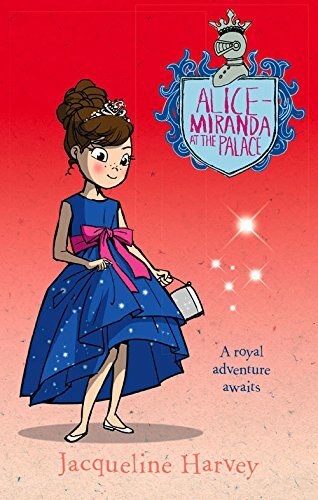 Can Alice-Miranda work out who is involved in time to save the Baronâ€™s beloved hotel?